Create a joyful celebration with this festive work that affirms the positive power of music in our lives. Opening with bright syncopations and accessible mixed meter, fine choral writing for school and community groups is brilliantly displayed in this ABA piece. 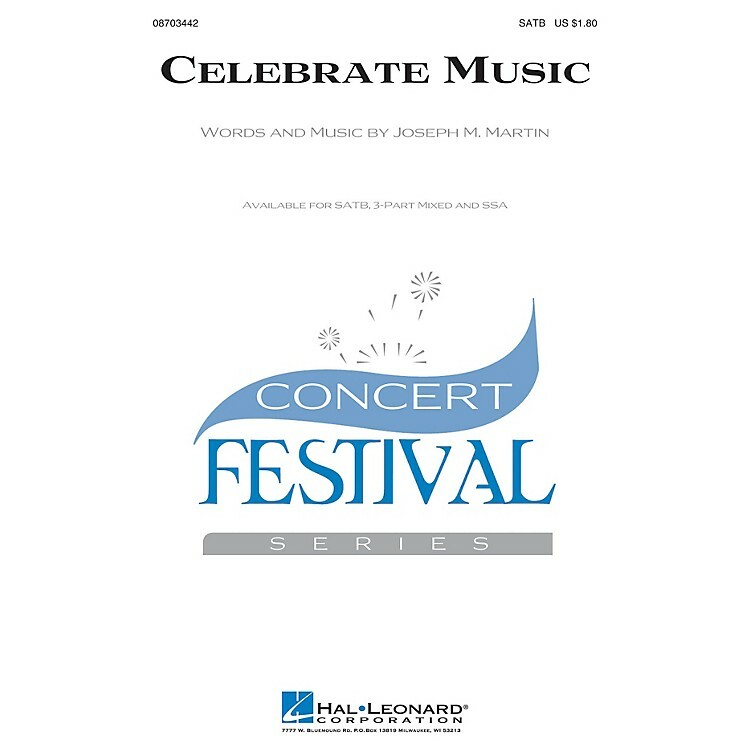 An excellent showcase for honor choirs, contest and other concert occasions. Available separately: SATB, 3-Part Mixed, SSA. Duration: ca. 2:35.